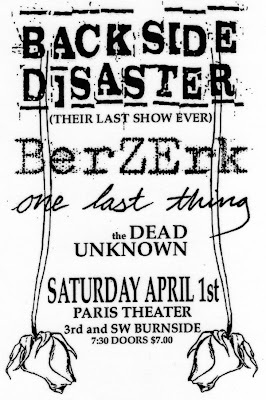 April 1st, 2000 served as the first show for my old band, The Dead Unknown, and the final show for Backside Disaster. 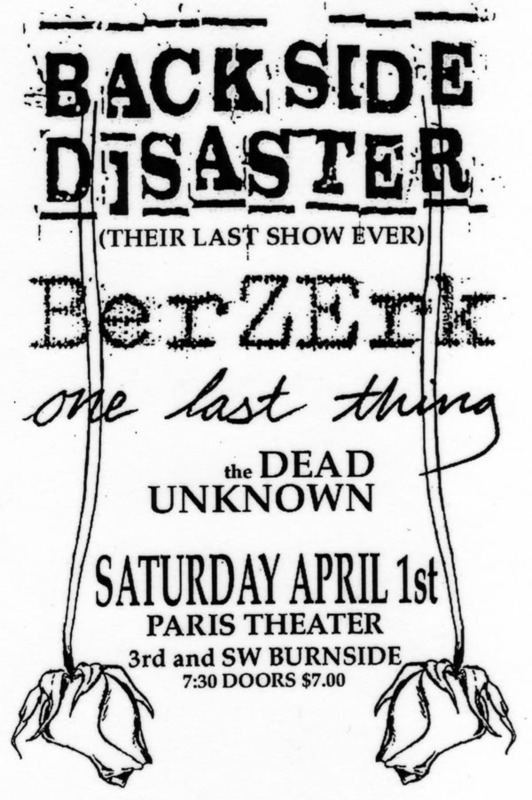 Now that I finally have myself setup for transferring VHS tapes, here are full sets of both bands from that night. Counterweight "The Flames Of Victory"
Texas Is The Reason "Live in 1996"